Since we’re headed to the airport this afternoon, travel is on my mind today! 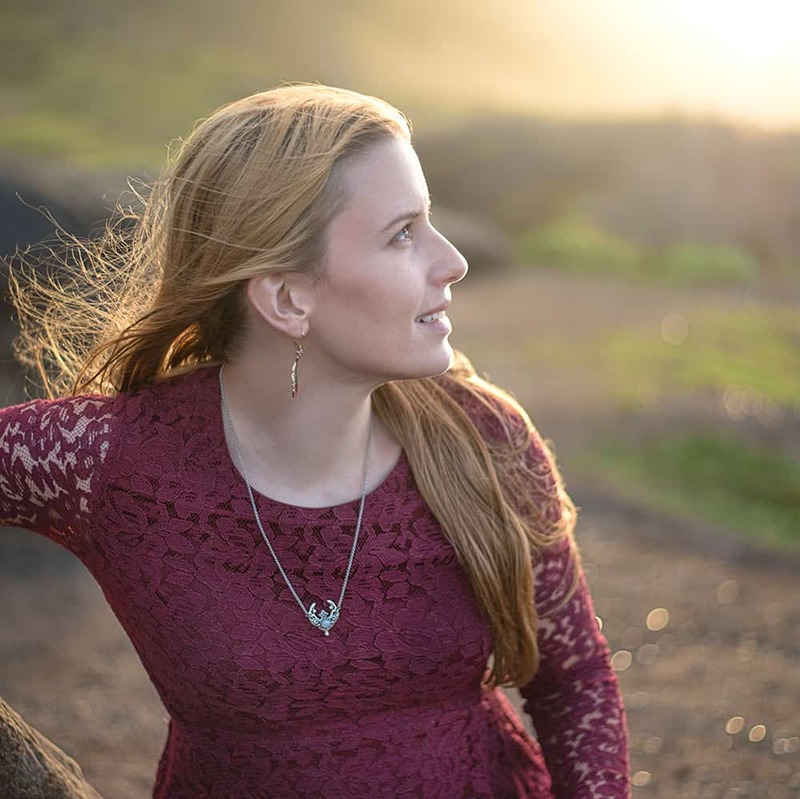 Although the trend seems to be to plug in your headphones and travel in electronic solitude, trips can be a great time to connect with your traveling companions. Whether you’re traveling with friends or family, DIY travel games can be a lot of fun! You can play your pocket-sized games on the plane or during a layover, plus it’s always nice to have something non-digital to share while you’re actually on vacation (especially if you’re weird like us and headed off for a vacation sans electricity!). Scrabble games with my husband are always amusing. I am the world’s worst speller and English is his second language! 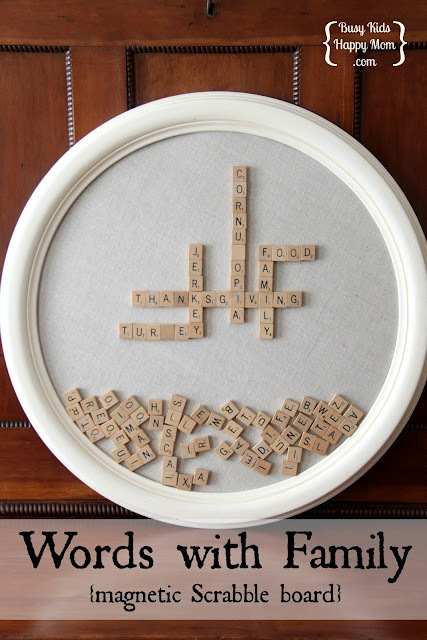 As soon as I saw this MYO magnetic Scrabble board from Busy Kids, Happy Mom, I wanted to make it. Was anyone else obsessed with Duck Tape in high school? My best first entered the Duck Tape prom dress scholarship challenge! 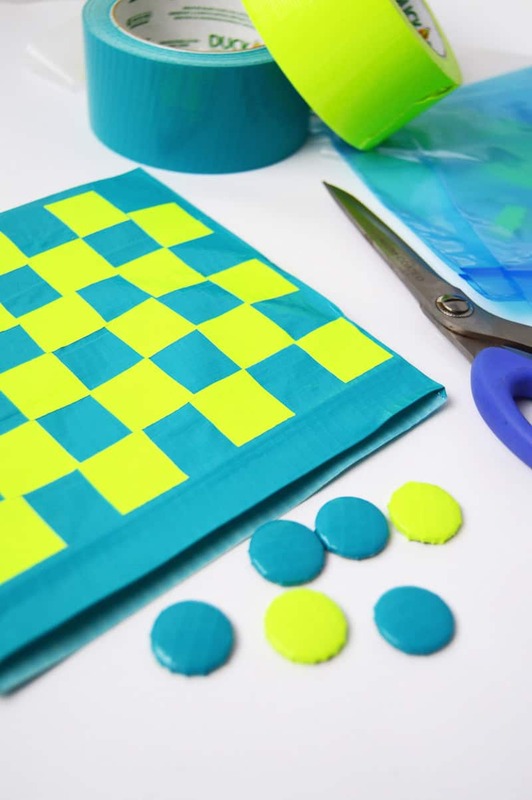 This Duck Tape DIY checkers game from Mod Podge Rocks brings back memories! If you’d prefer something softer, this woven felt checkers set with a drawstring back from Simple Shoe Boxes is for you. Chess, checkers, tic-tac-toe, and backgammon can all be shrunk to mint tin size?! This Instructable shows you how to make an Altoids tin into a variety of travel games! This assortment of DIY travel games for kids from PBS looks pretty fun for adults, too! I can easily imagine playing q-tip pick up sticks with my husband, and since we shop at Costco we have approximately 1,000,000 extra q-tips at home. Although this mini pool table in a tin from Crafts Unleashed may be more cute than practical, it still seems fun! This DIY travel dice game from Making Nice in the Midwest is a bit more polished-looking than some of the other games, and it comes with a set of printable rules! 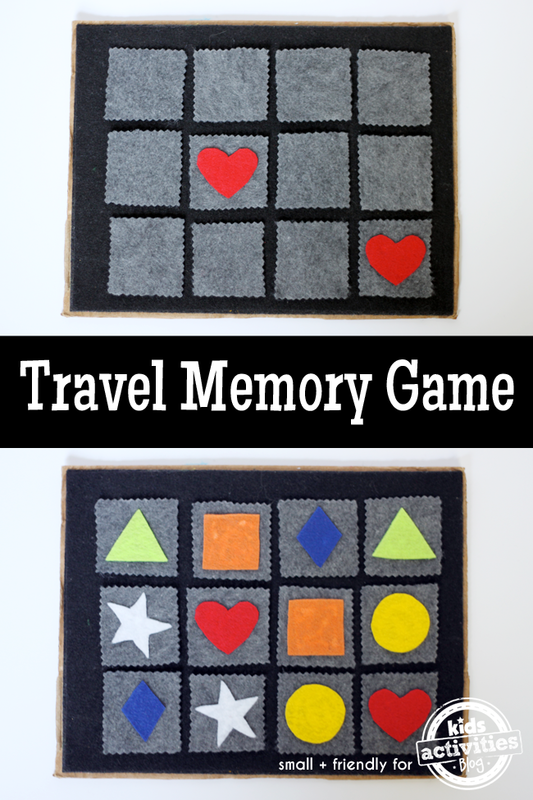 This felt travel memories game from Kids Activities would be fun for littles! 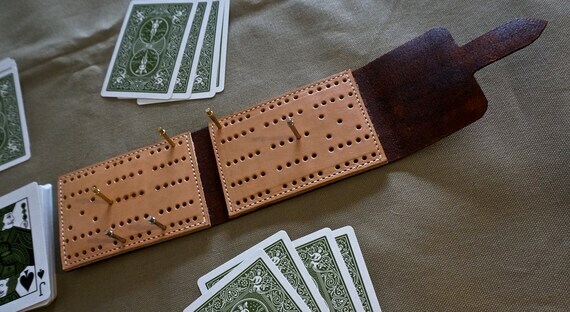 These DIY vintage wood travel games from Make Life Lovely are also cute! The instructions even show you how to make the wood box. They’re not DIY, but I don’t even know how many hours I’ve passed in the car with one of these little games! And, of course, the other classic – Mad Libs! 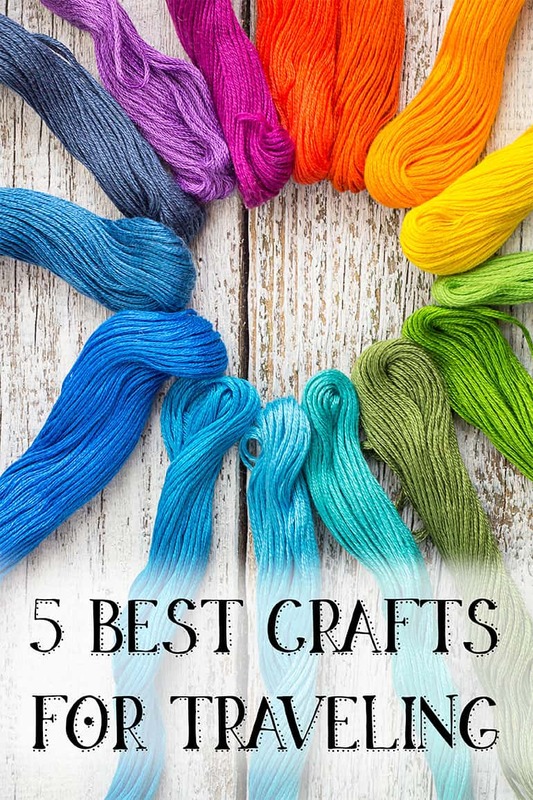 If you’re looking for more ways to stay entertained on your trip, please stop by my list of best crafts for traveling! 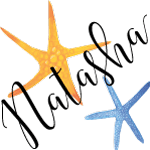 As a quick note – we’re headed to the airport soon, but The Artisan Life will be busy while I’m away! There are plenty of posts scheduled for the next month, so please make sure to check in! What’s your favorite way to stay busy while you’re traveling? DIY Shopping List Chalkboard – with Free Silhouette cut File! It does tend to take more time, but I’m addicted to making as much as I can myself!